Crocs is a world leader in innovative casual footwear for men, women, and children. The brand offers a broad portfolio of styles for all seasons, and are a household name when it comes to comfort, convenience, and style. Since their inception in 2002, they’ve sold more than 300 million pairs of shoes in more than 90 countries around the world. Needless to say, Sage Island was excited to work with a company of their size and stature. How can the franchise of a large corporation set itself apart and find its unique voice? 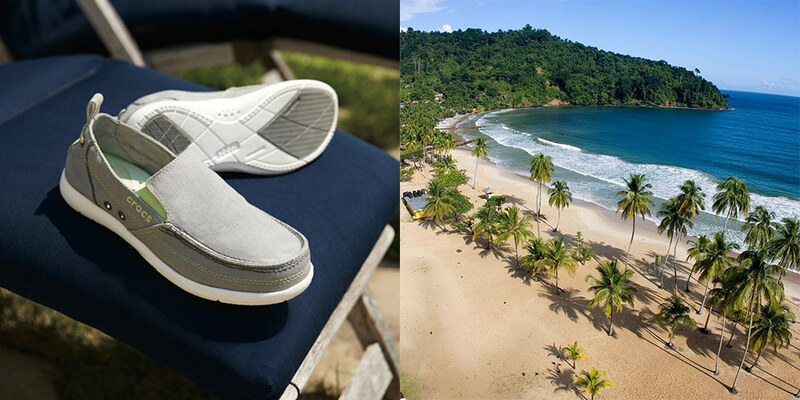 Crocs has over 500 retail locations globally, with 15 licensees in the Caribbean. Each store sells the same products, but serves a unique population. 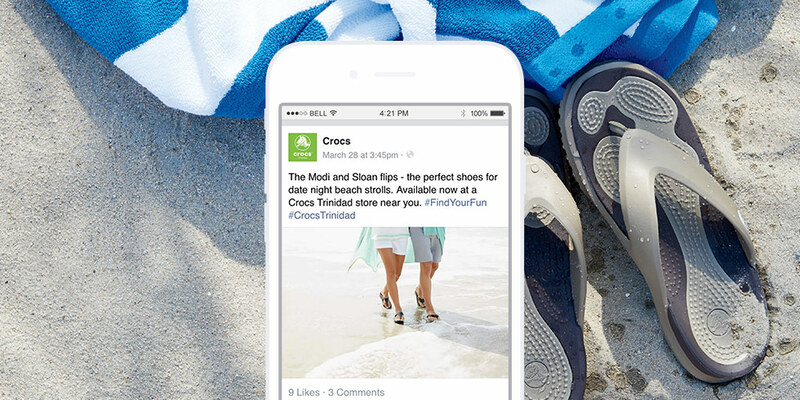 To better reach, appeal to, and engage these populations, Crocs Corporate saw the need for a formal strategy and process to manage their message in the growing social media space. In 2015, they came to Sage Island for a social media management solution for their Caribbean licensees—one that would help them find their voice and celebrate their customers, no matter where they were. 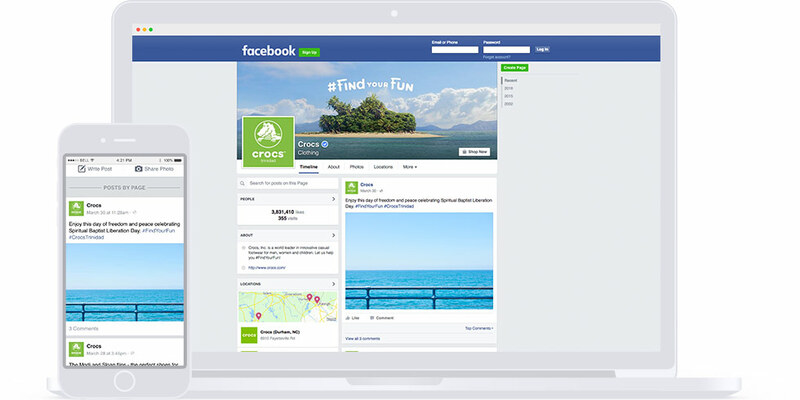 To maintain brand consistency and messaging for Crocs Corporate with their licensees, Sage Island developed a cohesive strategy for Crocs Trinidad, Crocs Aruba, Crocs St. Thomas, and Crocs St. Maarten retail stores. To reach their target audience in the local island communities as well as visiting travelers, Sage Island developed campaigns that promoted new products and messaging that leveraged local events and trends. 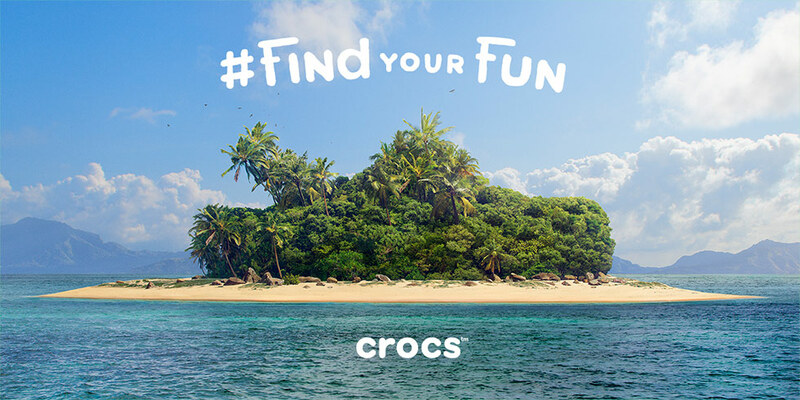 By tying Crocs products into the localized holidays, events, festivals, and beaches, and showing specifically how the shoes complemented an island lifestyle, Crocs Caribbean found its voice. 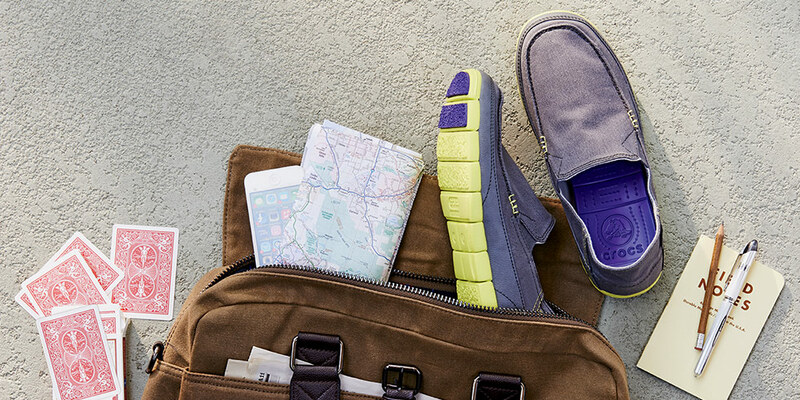 Within six months of the page launch, Crocs Caribbean location pages successfully connected with loyal customers and new customers in the target locations. One of the challenges Crocs Caribbean faced was driving foot traffic into stores whose primary customers are tourists. Because these people are visiting the islands, there isn’t time to develop long-lasting relationships and build brand awareness. Instead, Sage Island developed Facebook Offers and campaigns with exclusive deals for island visitors. New product launches were also supported with giveaways that increased engagement and required visitors to come into the physical store. If visitors were a hard audience to reach, those traveling on cruise ships were even more challenging. These tourists are often on shore for very short blocks of time, with many other stores and services competing for their limited attention. In order to zero on in this niche market, Sage Island experimented with go-targeting popular cruise ships. We used Facebook to promote posts and create campaigns that were tailored specifically for those who were about to arrive on the islands. These special offers and promotions got them excited for the Crocs stores waiting for them, and gave them a reason to stop in during their visit. Do you need to target a hard-to-reach audience? 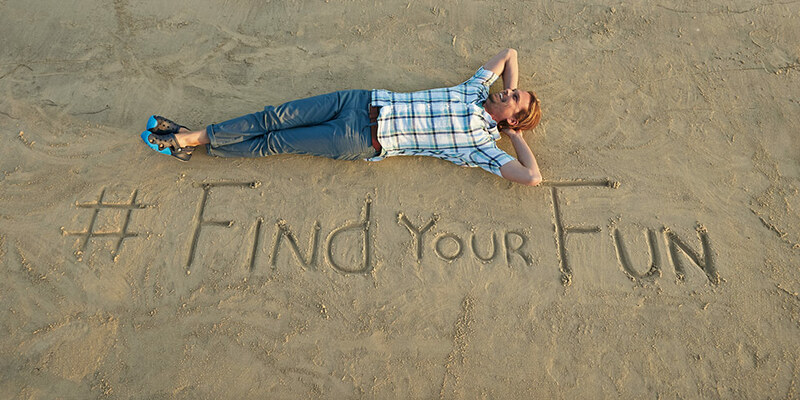 Are you a franchise that wants to set yourself apart? If so, contact Sage Island. We’ve got the experience and expertise to make it happen.